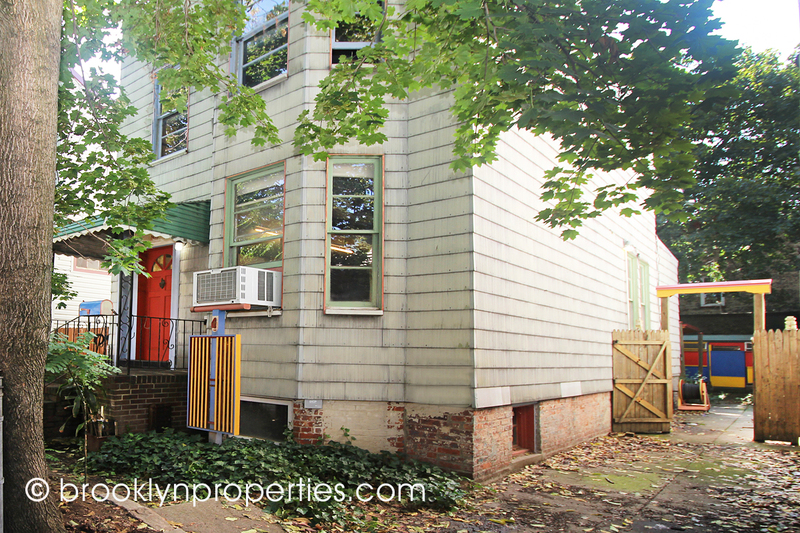 SOLD with multiple offers and 18% over-asking! 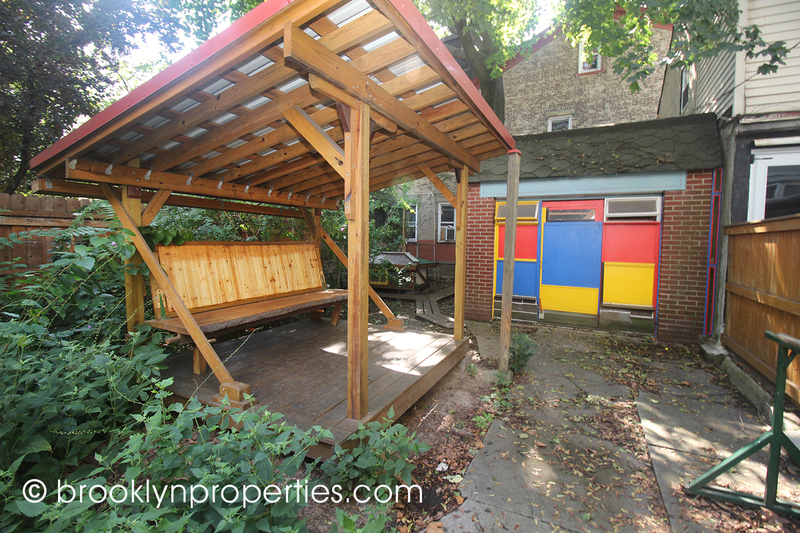 Whimsical single family detached home with private driveway and garage on secluded block near Prospect Park. 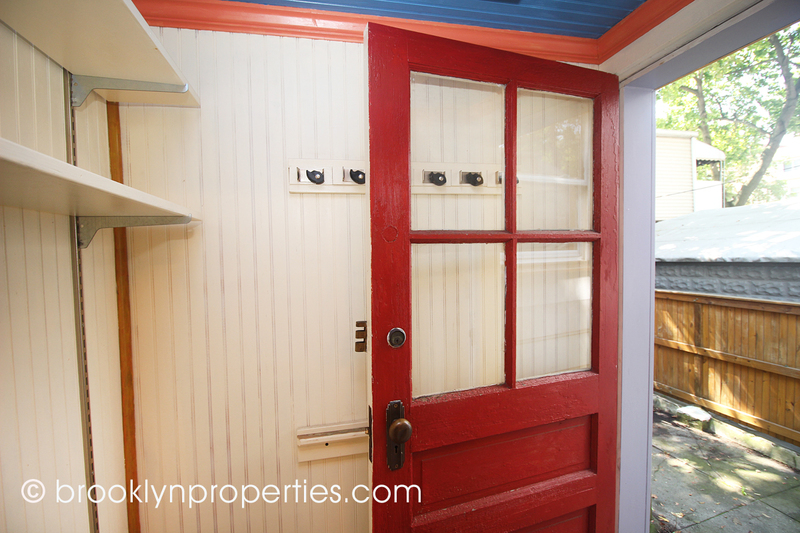 This charming 2+ bedroom/ 2 bath home has an artful flair; make it your own! 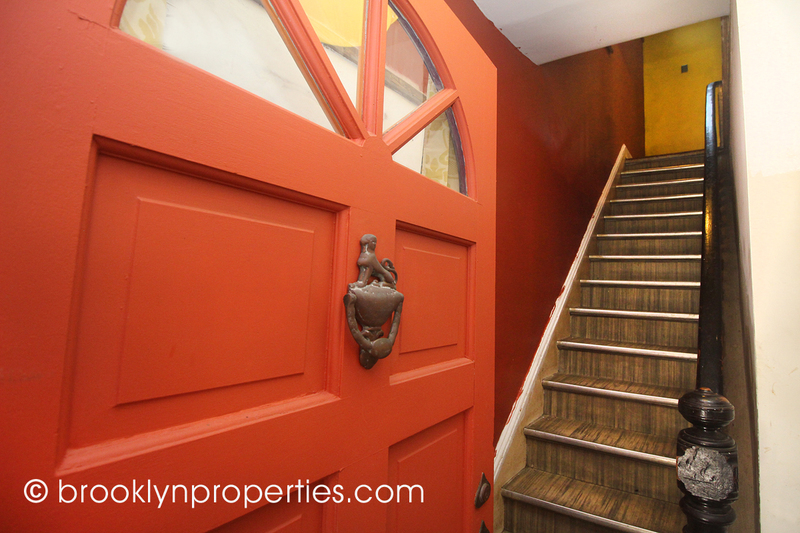 Delightful surprises throughout include: custom wood closet in the master bedroom, hand-built pet door, fold down stair for exit to the roof and folding bench on the backyard deck with beautiful original wood piece. 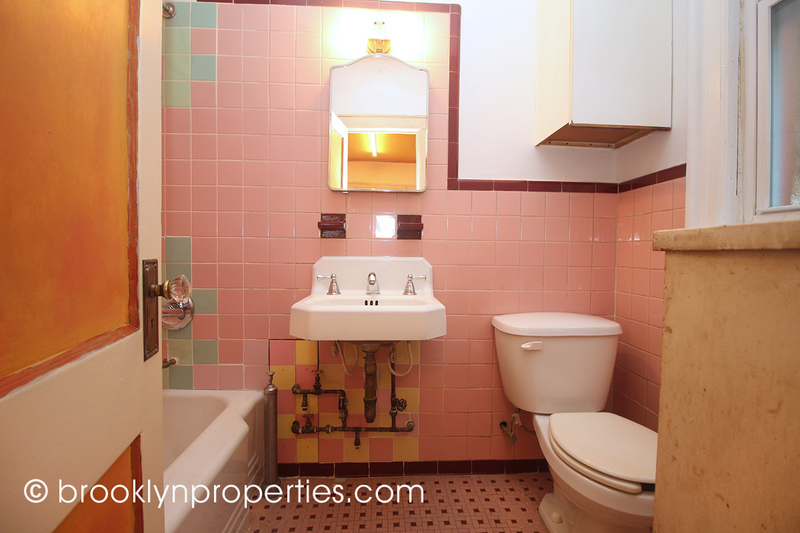 Formal dining room leads to windowed kitchen and tiled bath which are retro, but have a certain charm of their own. 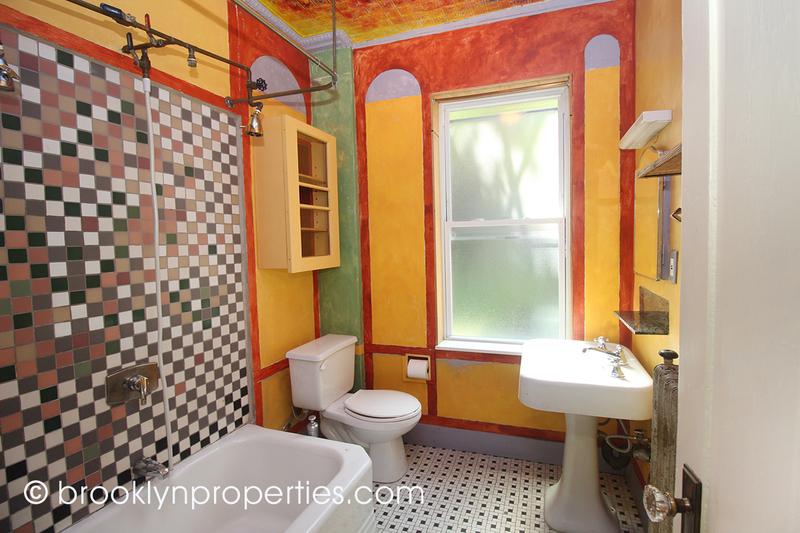 Top floor bath has playful finishes that must be seen. 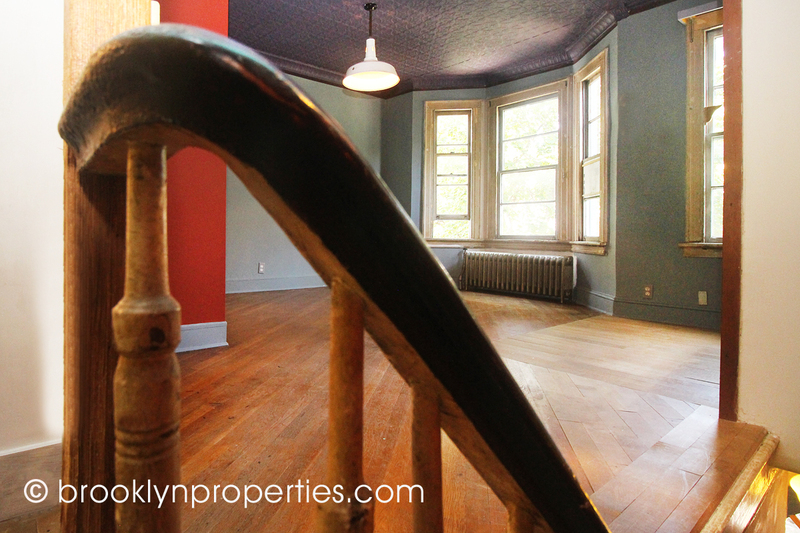 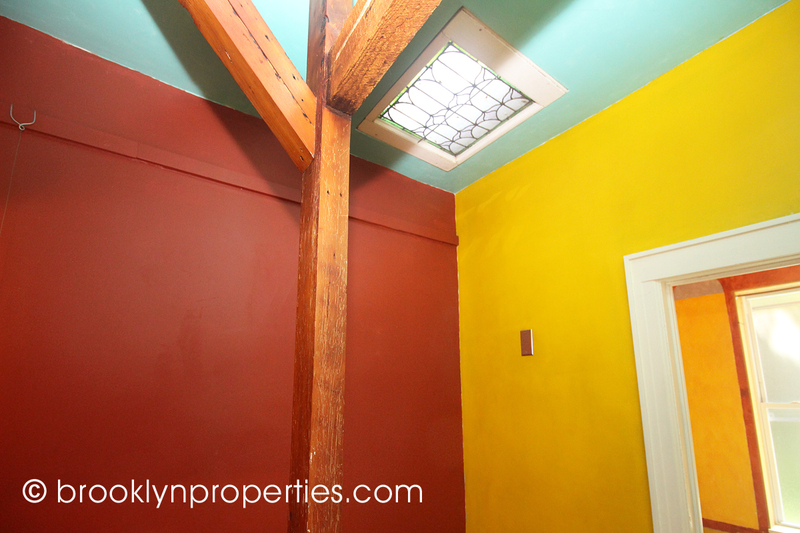 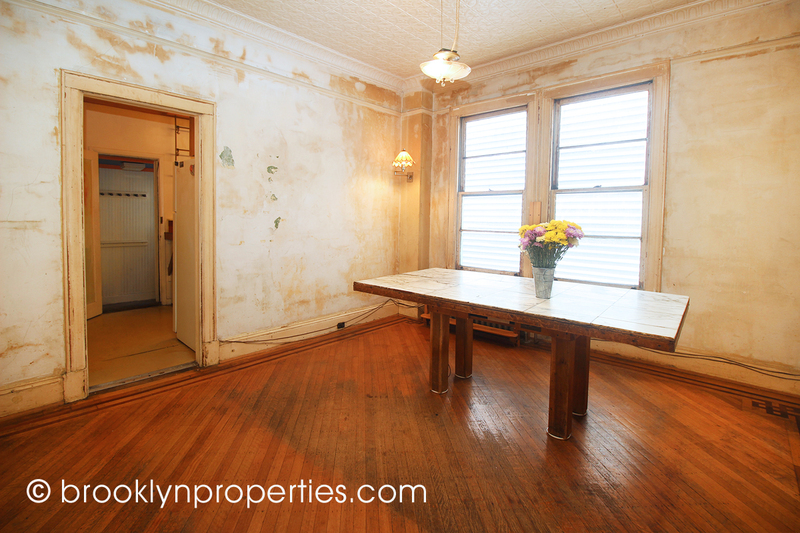 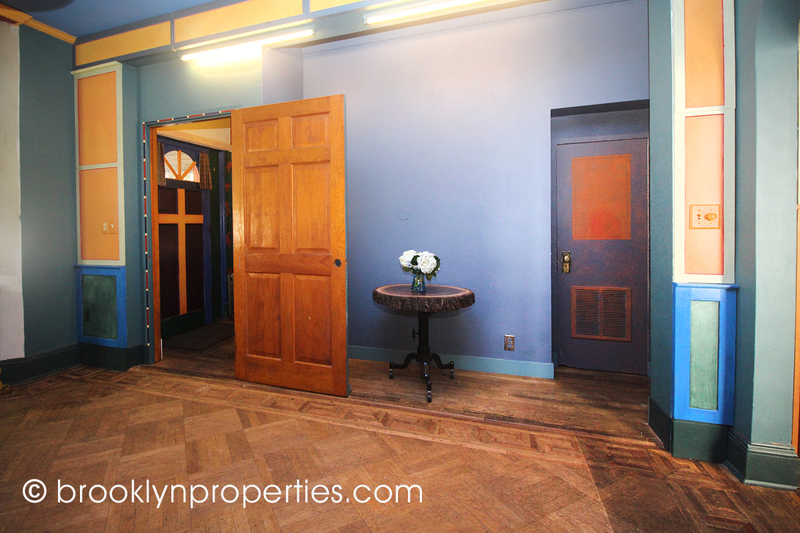 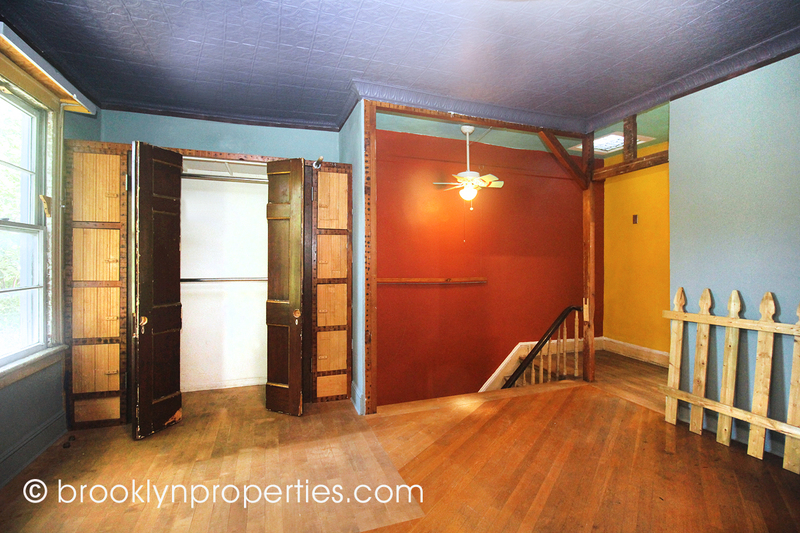 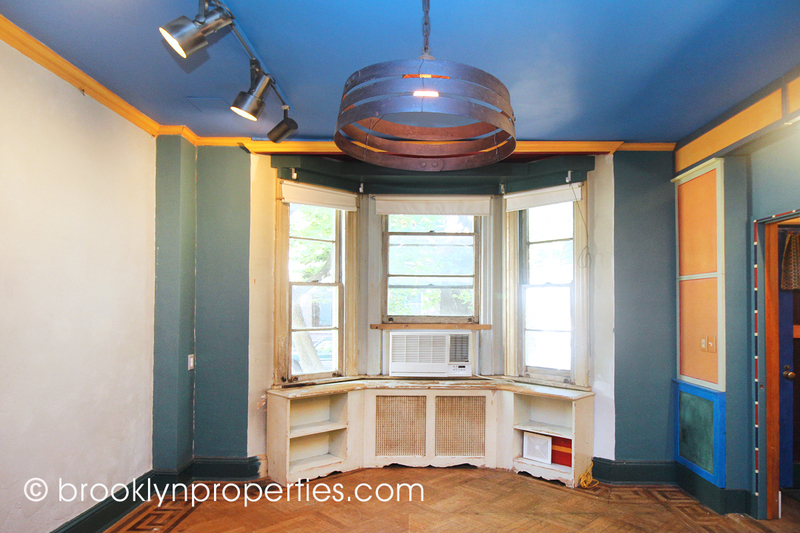 Some original details are preserved: inlaid wood floors, tin ceilings and stained glass skylight. 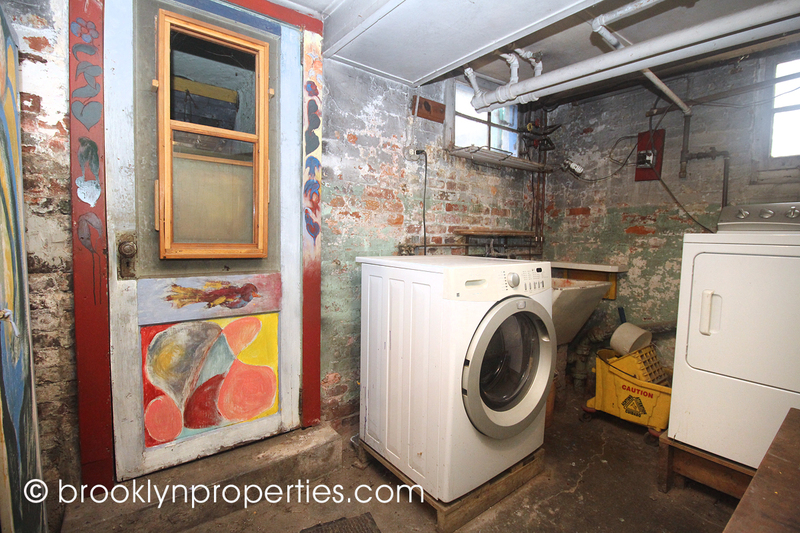 Garage and semi-finished basement with washer/dryer. 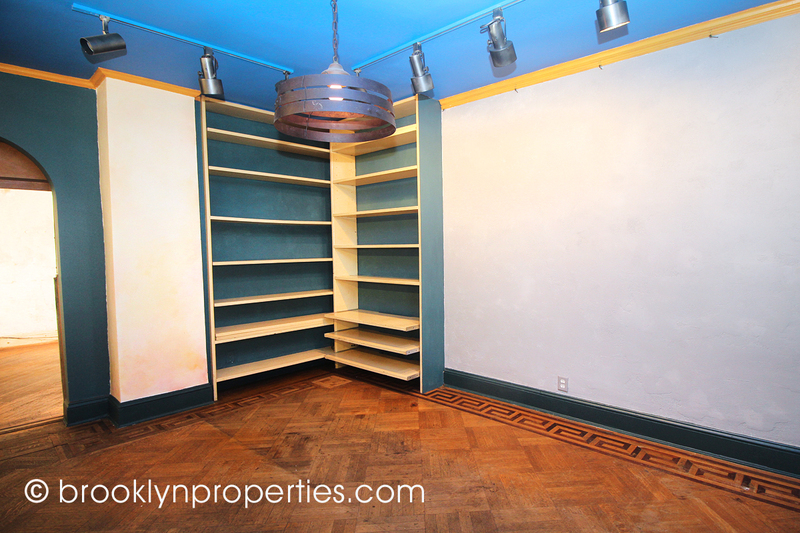 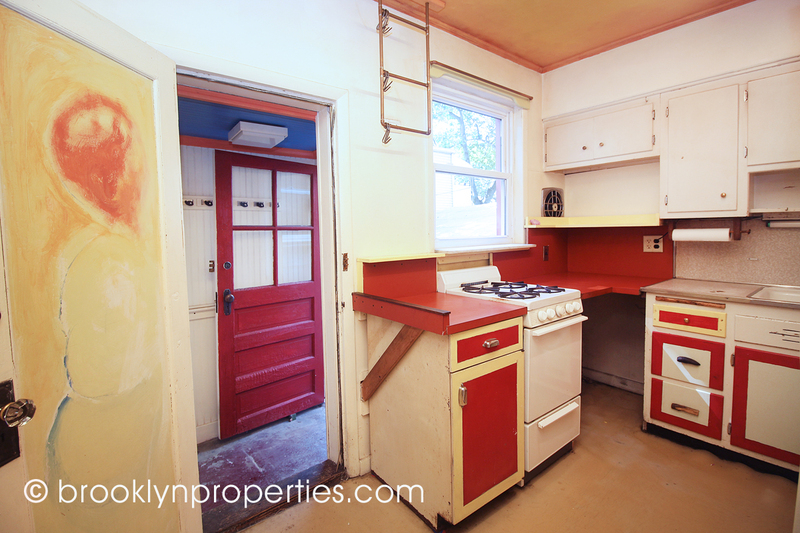 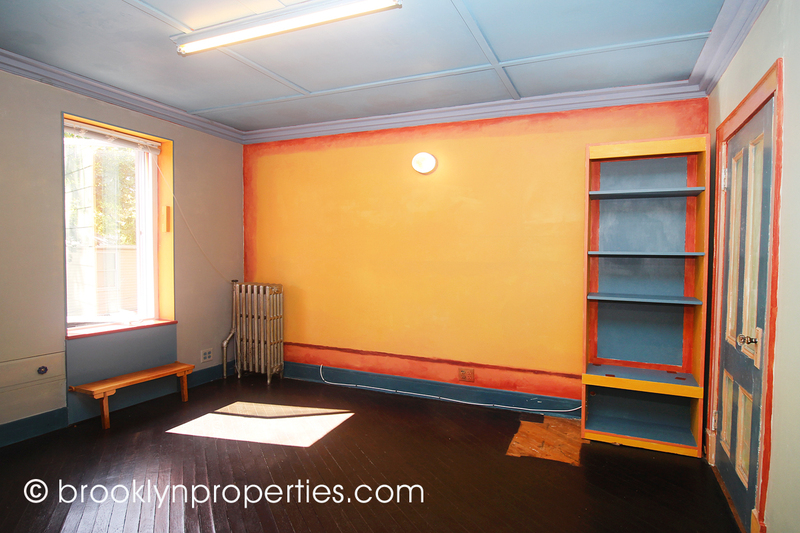 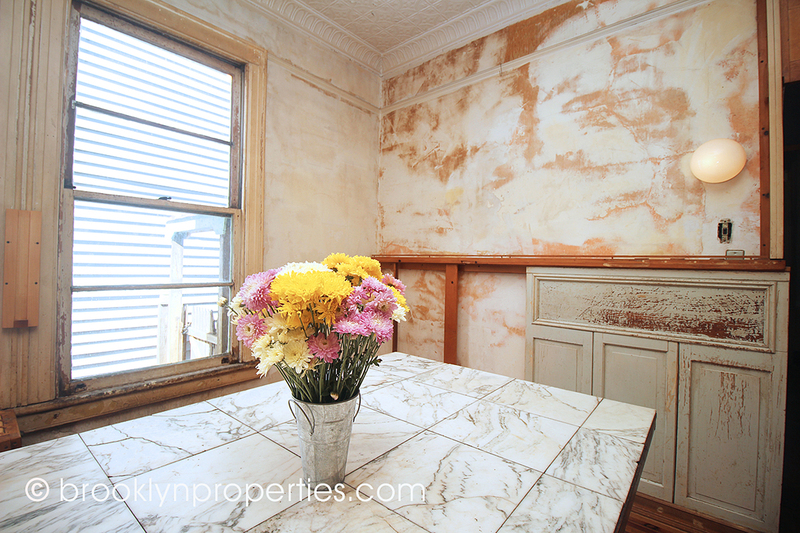 House needs some work; discover this quiet oasis packed with potential.